We hope you enjoy GunsmokeNet.com and return for many visits. 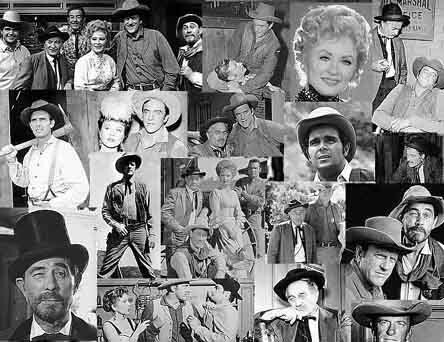 We have over 7000 files of interesting Gunsmoke material. This is a not-profit-site fan site, the contents which have been added one at a time for over a decade. Support us by accessing Amazon.com from ads like below, and by responding to the Google ads or buying things using the Google search bar below. All income from GunsmokeNet.com goes into purchase of web space, domain upkeep, and other expenses.